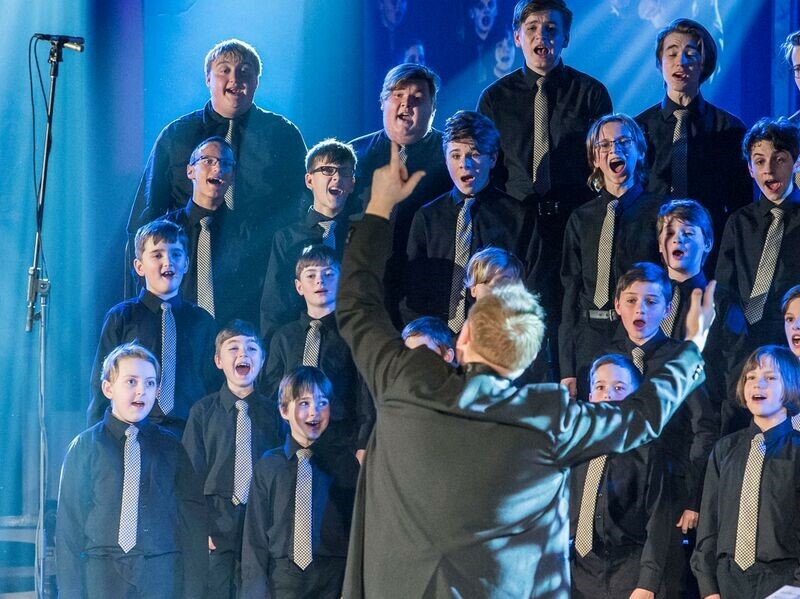 The Atlantic Boychoir is the first and only Provincial choir of boys and young men in Canada. The Singing Ambassadors of Newfoundland and Labrador are selected singers from across the province that are inspired by the famous European model of SATB boy-choir singing known in Europe for Centuries. The Atlantic Boychoir provides artistic training for over 120 boys and young men from the age of 4 to 22. The repertoire includes both traditional and modern works of both Canadian and international composers, famous classical compositions from all musical periods and large choral works, Newfoundland folk songs, contemporary music and choral arrangements of popular music.